You need resources, well here you go? I created this list to help educators GET STARTED WITH SEL. These resources are easy to integrate into your busy after school schedules. 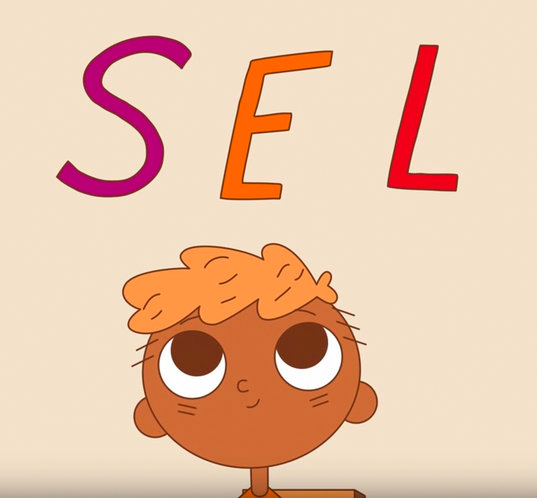 In addition to getting started, we want to see SEL in ACTION! Post pictures, including short videos, to show us how your program has blended SEL into your program. 1. Random Acts of Kindness is a free K-8 SEL program that consists of small activities that teach the concepts of kindness. This book includes worksheets intended to teach social skills to many different types of children. These activities are designed to support children’s social development. Also, the exercises focus on relating with peers, parents, and teachers. 3. Thepathway2sucess.com is an excellent website that aims support with building learner’s confidence and equipped them strategies to cope with tough emotions, peer and family relationships and identify strategies for solving real-life problems. 4. This guide is great for middle and high school students. The guide has five sections intrapersonal skills, interpersonal skills, adaptability, stress management, and general mood. The guide also addresses such things as problem-Solving, happiness, flexibility and other essential emotional and social competencies. 5. This guide provides excellent SEL strategies and techniques helpful to educators in the middle and high school. This website contains manuals, activities, fact sheets, videos, and websites.